I’ve been granted some level of significance in this election. As one of the lucky 100,000 swing voters in marginal seats (Ealing Central & Acton) I have been bombarded with Labour and Conservative literature, been visited by canvassers from both parties and generally been made to feel like my vote counts. The 2010 election saw a three way split between Labour, Conservatives and the Lib Dems, with Conservative Angie Bray winning. This time it is between Labour and the Conservatives, with the Lib Dems in a distant third place. I will not be voting for a party without a chance of the seat as under First-Past-the-Post, whether we like it or not – that is a wasted vote. So let’s have a quick look at the choice I have to make in terms of the two main candidates. Angie Bray, the incumbent Conservative MP is almost 60 years of age was educated at Abbey Preparatory School and St Andrews University. She is a former LBC radio reporter, was Head of Broadcasting at Conservative Central Office in the early 1990s and then a public affairs consultant. She served for eight years as a member of the London Assembly then was elected for the House of Commons in 2010. Whilst there she joined the Conservative Friends of Israel and Conservative Friends of Poland as well as being sacked from her job as PPS to Francis Maude when she voted against reforms to the House of Lords. 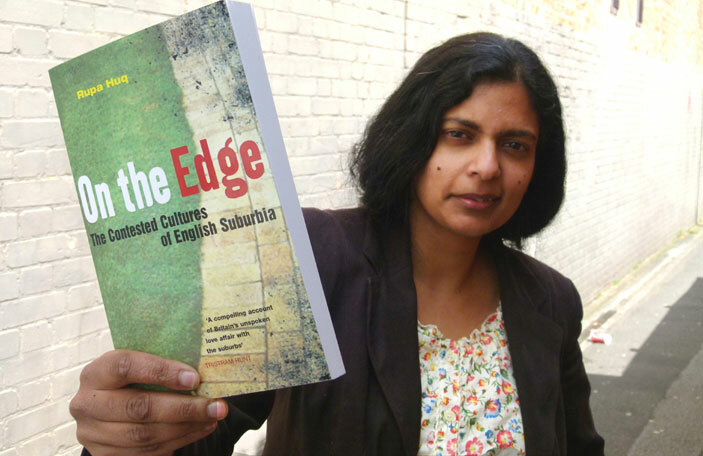 Dr Rupa Huq, meanwhile – is a local. Educated at Notting Hill and Ealing High School and Cambridge University. She is a University lecturer having got her PhD in cultural studies. She has worked for the Labour Party and contributed to some of their literature over the past few years. 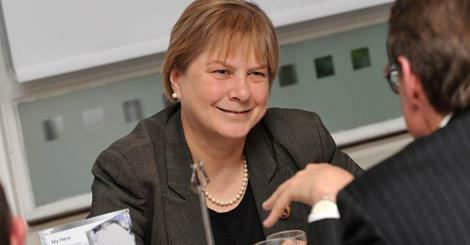 She was also Deputy Mayor of Ealing from 2010 to 2011. She is the sister of former Blue Peter presenter Konnie Huq. I looked first at reasons NOT to vote for either of these two. In the previous election I was in a different constituency, and the Labour candidate had been labelled “Mrs Expenses” due to the amount that she and her husband had claimed on expenses even though they both had constituencies within 25 minutes of Westminster. So for me there was a clear reason not to vote for her. This time I don’t have that. On the face of it, neither of these candidates seem like a particularly inspiring choice. They are very likely to be party animals, with Angie Bray at least having the independence to vote against something (House of Lords Reform) that she thought was wrong. Nothing in their CVs though suggest that I will be voting for someone likely to make a real difference at national level, particularly in the next Parliamentary term. So I will be looking in my next blog at the real choice in front of me, which is whether I want a Conservative or Labour government.